As an Irish designer who recently returned to these shores after 11 years in New York, Karen was inspired and overwhelmed by the outstanding beauty which she re-discovered living in the countryside with her husband and family. This is something she wanted to capture and share with the world, combining light, warmth and comfort with memory, inspiration and home. 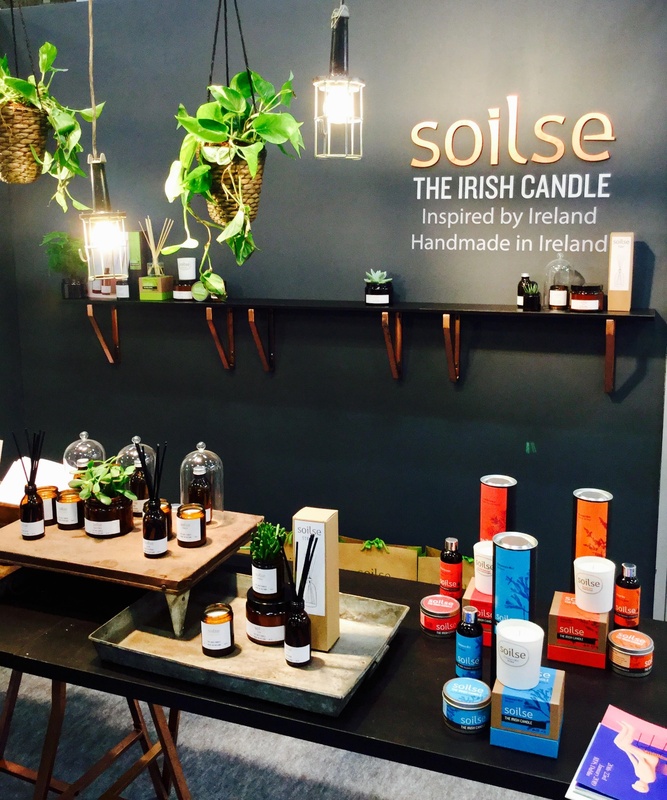 All candles in the Irish Candle and Apothecary Collections are lovingly hand poured and made from 100% soy wax, infused with a unique blend of essential oil based fragrances that are all naturally produced and environmentally friendly. I had the pleasure of meeting Karen Lavelle the designer and hearing her fascination story.